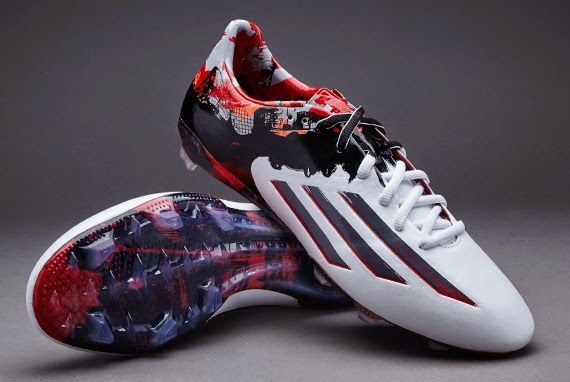 The new Messi 2015 Pibe de Barr10 boots pay homage to Leo’s Barrio roots and is inspired by the streets of Las Heras, where he first learnt to play football. 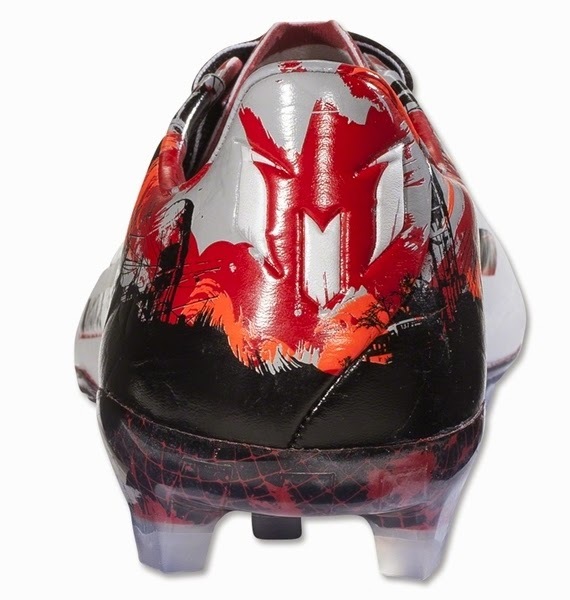 You can see various graphics on the heel, outsole and insole that pay tribute to Rosario and Messi’s history. 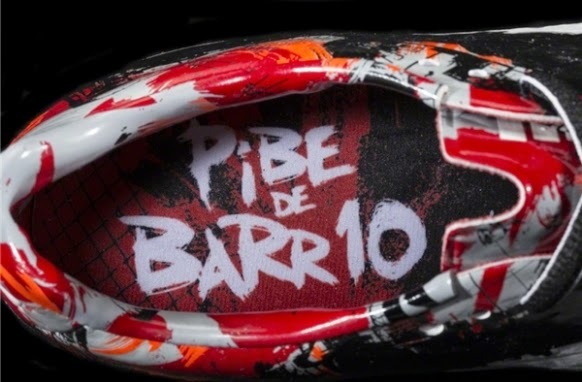 Various versions of the Pibe de Barr10 boots are available for the public to buy, ranging from the most expensive 10.1 version to the cheaper 10.2 and 10.3 ones. 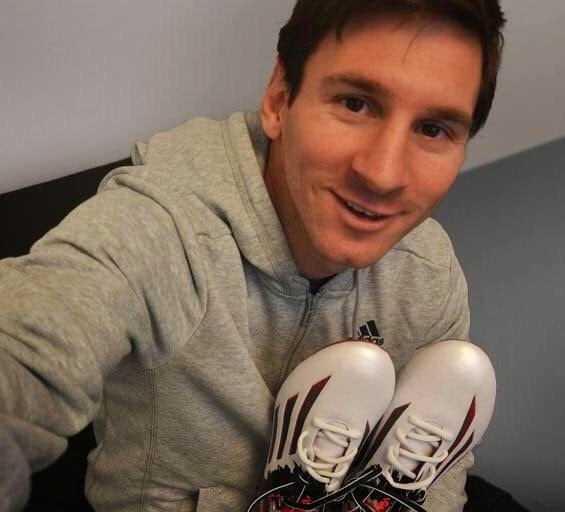 Pibe de Barr Messi 2015 boots have been designed by Ignacio Valenti, who, like Messi, was also born in Rosario.